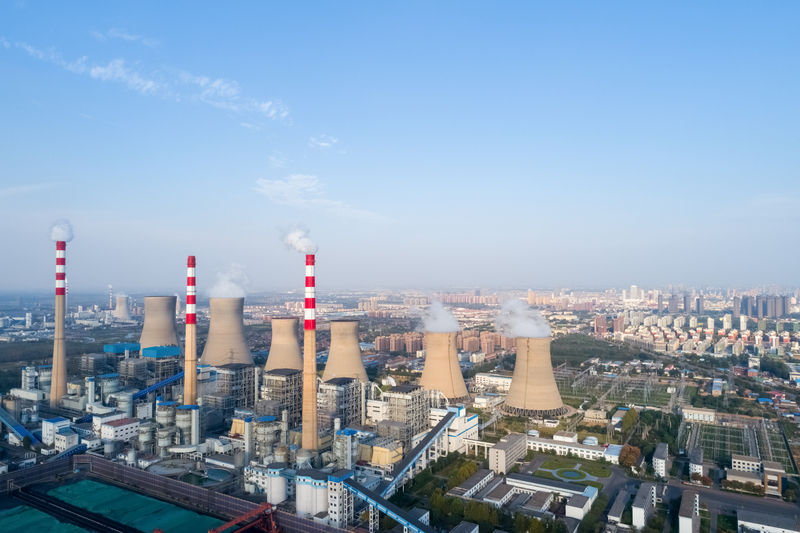 Increased awareness and concerns over environmental degradation resulting from industrial development have generated academic and policy discussions around product lifetimes. Such academic discussions help governments and inter-governmental agencies (like the European Commission) in formulating policy guidelines for prudent handling of issues related to products and assets life cycle management. A careful look at above topics indicate that the discussion would most probably extend from products to industrial asset management, more so because industrial assets also need to undergo a lifecycle management process very similar to industrial products. Large industrial corporations and Oil & Gas sector companies having invested billions in production assets have to listen to such debates in view of environmental considerations, operational efficiency considerations and as socially responsible corporate citizens. These companies need to carefully explore viable and reliable methods for extending the useful life of their assets. No stone should be left unturned in this regards so as to avoid unnecessary environmental waste – premature retirement of asset can be avoided through service life assessment. An asset's service life is its period of use in service (usually specified as median) and is a commitment made by the designer and manufacturer or construction contractor. Determining an asset´s expected service life as part of company’s business policy requires inputs from tools used for predictive / preventive maintenance, reliability analysis as well as cost estimates. In this regards, ISO 55001:2014 can help Oil and Gas companies pro-actively manage the maturation of their assets from acquisition to withdrawal. Certification to ISO 55001 – Asset Management not only helps realize the value of a company’s assets but can help identify risks associated with ownership which can then be studied and reduced, allowing for extended service life of assets. Such exercise improves stakeholders’ confidence that a strategy is in place to ensure that company’s assets are utilized in a manner that promotes environmental sustainability while meeting international requirements for safety and quality. How many flare stacks, within a defined statistical population, are still surviving after 15 years in service? How many gas fired boilers are still in service after 20 years? How many oil storage tanks are still in service after 25 years? External environmental impact on assets providing service in hostile, corrosive marine environments cannot be compared to those operating on land and vice versa. Identify how components age / deteriorate. Locating those components and assigning costs, time and risk value to their failure impact. Record NDE / instrumentation data and compare the values with original design / fabrication / operating conditions. Analysis of the results to determine the remaining useful life of the equipment. Plan and implement rectification for extended useful life. High resolution cameras mounted on drones provide very handy tool for visual inspection and monitoring related to aging and asset operating condition. For situations where visual inspection indicates further requirement for investigation, IRT (InfraRed Thermography) is utilized. Drones can also be used for areas where access is difficult. By installing IRT sensors on drones it is possible to inspect those areas of the refinery, oil rig or processing plant which are not easily accessible otherwise. Industrial Skyworks drone-based inspection and assessment surveys can provide the required resources at affordable cost keeping regular vigil on asset aging. The drones are equipped with high resolution visual cameras as well as IR cameras which make them suitable to identify surface defects as well as sub-surface defects through IRT. 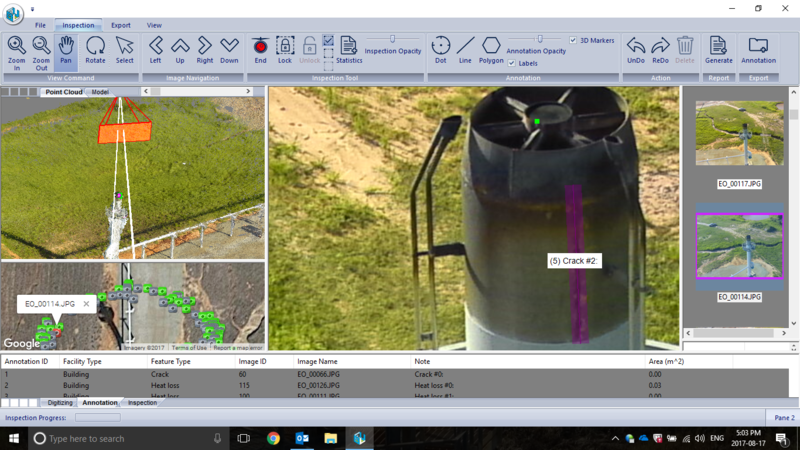 Industrial Skyworks drone-based inspection solutions provide improved results in prevention as well as containment of asset deterioration – thanks to thoroughness and quality of our drone based inspection data.